George and Harold are fourth-grade BFFs who love dreaming up funny pranks. One day, they accidentally hypnotise their principal into believing he’s a dim-witted hero named Captain Underpants. 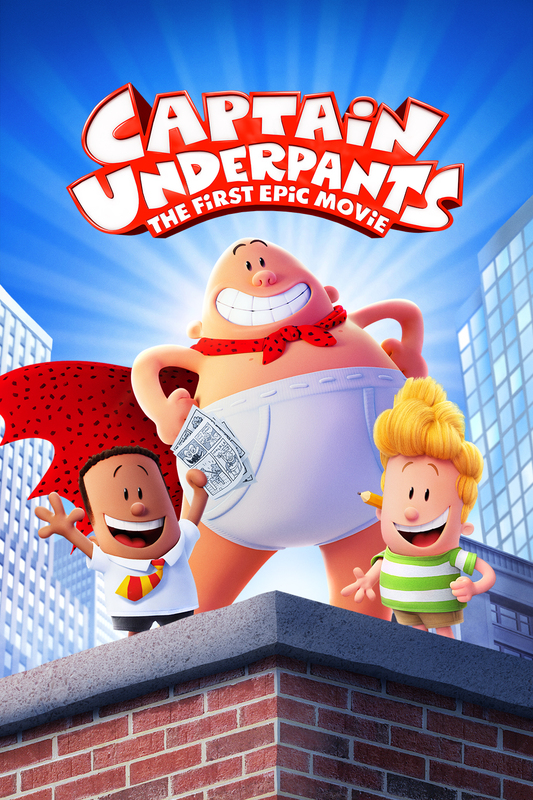 But when the new schoolteacher turns out to be a disgraced scientist bent on ridding the world of laughter, George, Harold and Captain Underpants must band together to stop his evil agenda!